It is truly a privilege and blessing to be able to gather to sing praise as part of our faith response to God for the grace He has given us! Chorus of Praise began with humble roots in the fall of 2014. The choir included a small number of enthusiastic and dedicated men who wanted to establish a male choir that has its roots in our Reformed Churches. Initially with just 8 men, the choir began practice under the direction of John Van Iperen. During the next 4 years, the choir grew steadily and now numbers some 35 eager and committed members representing ages from mid twenties to mid seventies and coming from many of Canadian Reformed churches in Southern Ontario – from Dunnville to Owen Sound and most points in between. We are capably led by our Musical Director, John VanIperen, along with accompanist Sheryl Kamphuis. Considering the large geographical area that is involved, practices are held alternately in the central areas of Burlington and Guelph. 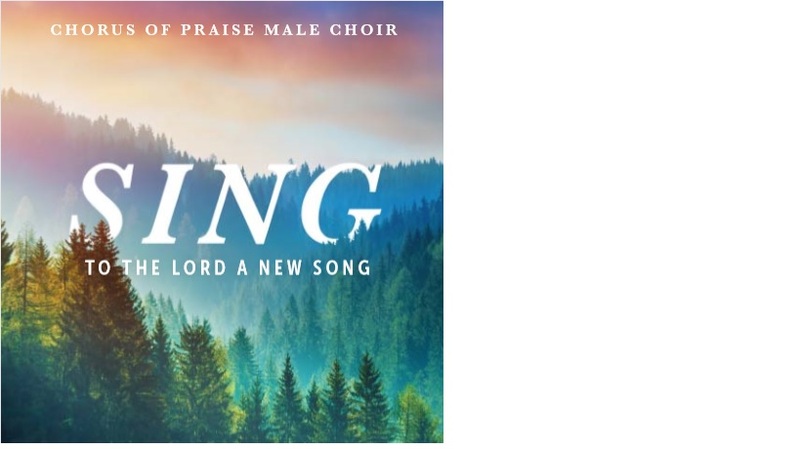 The prerequisite for membership is simple – a love of singing, and of course being a male in one of the Canadian Reformed churches(or those churches we have ecclesiastical fellowship with). Being able to read music is an advantage but not required. The Noteworthy software you have access to, provides valuable aid in the learning of the parts at home. Each year we are involved in some eight concerts – half in the Fall and half in the Spring. Some of these are held as benefit concerts, others are often done in conjunction with another musical organization, or done as our choir alone. At the moment, we have a repertoire of some 35 musical selections. Praising God in song with the talents that He has given us grants us the fulfillment of what we do and how we do this. One goal of the choir is to continue grow professionally in talent and performance. Please reach out to one of our board members or email us at chorusofpraise@gmail.com if you wish to join us. Our new C.D. is available for purchase! You can order one at the purchase tab.